Would you like to accelerate your training cycle to get a jump on what lies ahead in your curriculum? Maybe you feel like your not quite understanding how to execute a particular technique effectively. Many students choose to take private lessons after coming back from summer vacations or after some type of injury that has taken them away from classes for an extended period of time. Private lessons can also be used to prepare for an up coming belt exam promotion to get that last minute tweak or polish on any type of skill set. 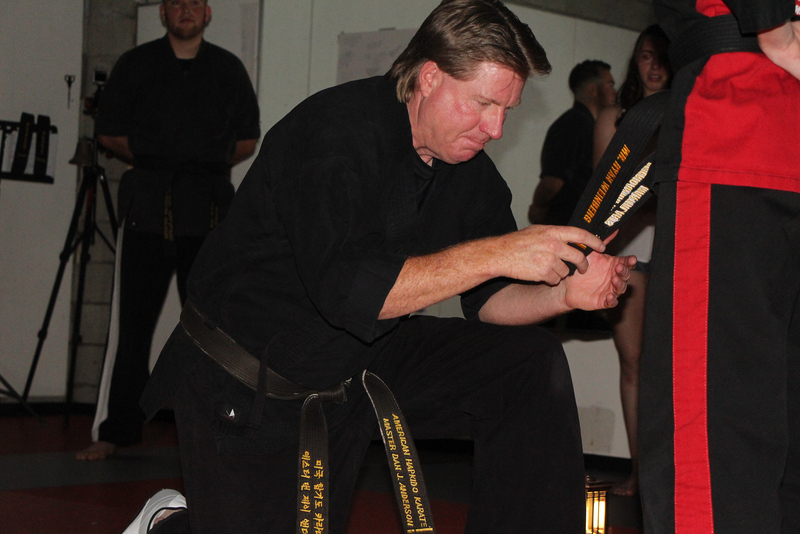 The uses are really endless that"s why they are such a necessary part of martial arts training and are immensely popular for both children and adults alike.